The other day I caught a hummingbird with my bare hands. Today it was a Japanese quail. It’s been a mini dinosaur wrangling kind of week. QUAIL ARE SO CUTE!! The noises, especially the really loud ones, are so great! My dog (a chihuahua) is one of those dogs that couldn’t care less what’s going on around her. She’s… special. Doesn’t chase things. Doesn’t bark. She doesn’t really act like a dog. !!!!! beautiful!! 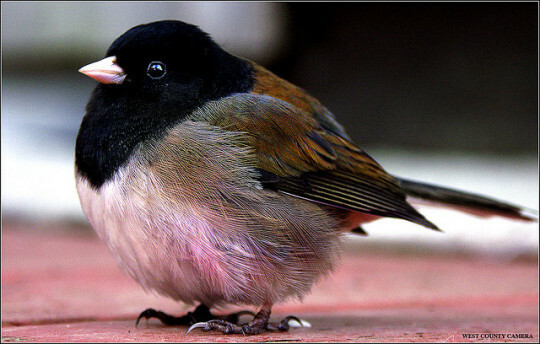 this is the best bird in the world!!!!!!! !